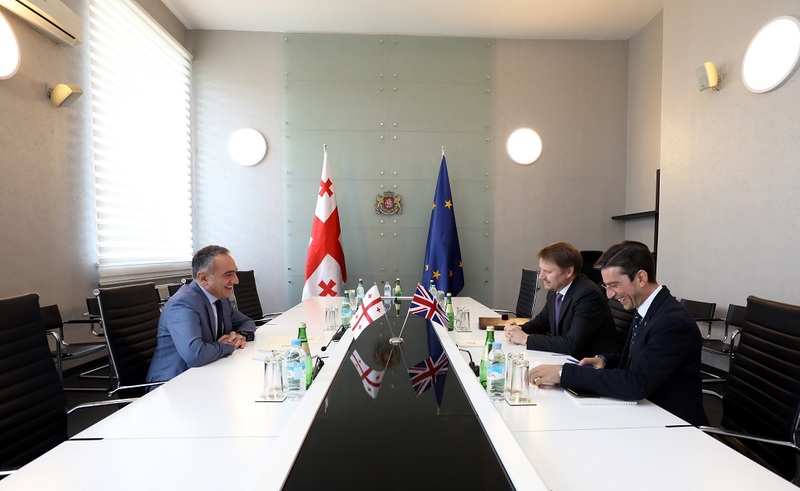 Minister of Education, Science, Culture and Sport of Georgia - Mikheil Batiashvili talked about reforms in the field of education with the Ambassador of Great Britain and Northern Ireland to Georgia - Justin McKenzie Smith and the director of British Council - Zaza Purtseladze. Mikheil Batiashvili thanked the Ambassador for their continuous support. 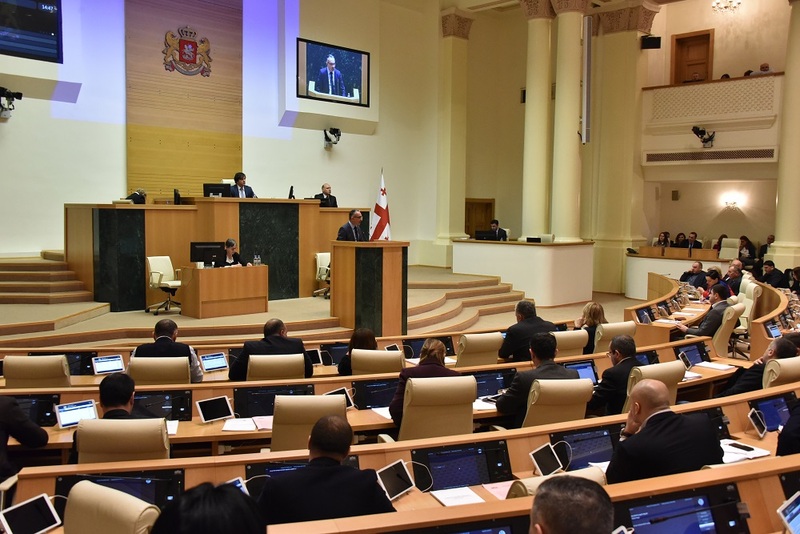 Moreover, the Minister introduced the main aspects of the said reform to all participants of the meeting, as well as laying out the general vision for projects to be implemented in the coming future. Special attention was paid to the necessity of reforming the general education cycle. The UK Embassy, ​​as well as the British Council will be an active supporter of the Ministry in the entire process. 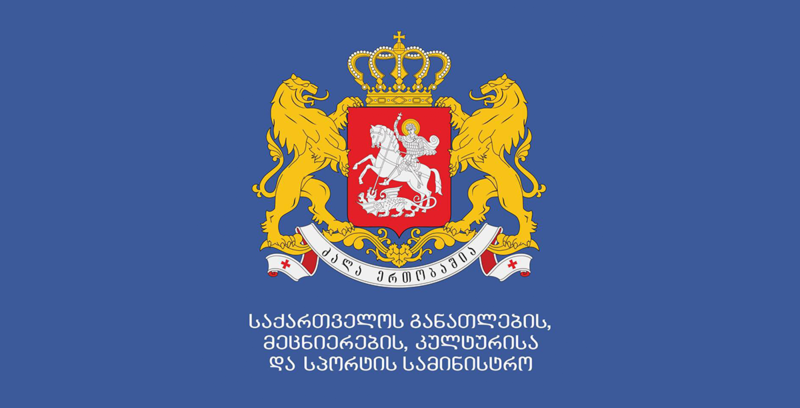 The initiative of Mikheil Batiashvili puts a special emphasis in creating a special reforms group, involving experts in the field of education, international organizations and other important stakeholders.